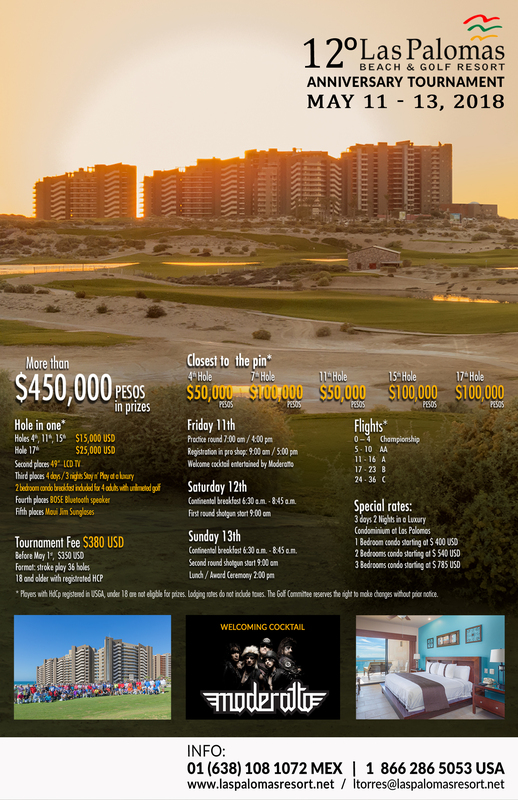 Grab your clubs and help us celebrate our 12th Anniversary on the only links course in Sonora! Book one of our spectacular Ocean View or Ocean Front Condos, or even a penthouse. 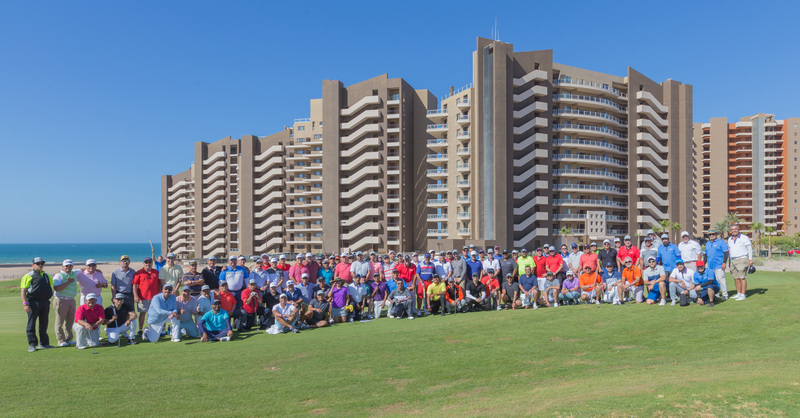 Get in on one of the best golf fiestas of the year, and help us celebrate our 12th Anniversary!